A relatively young enterprise that doesn’t have a track record of success may not be looked upon favourably by banks, which make lending decisions based on risk. 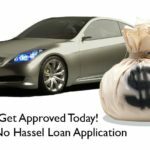 A lack of documented history doesn’t aid a business loan application, so for those who still want to go through the bank they use for transaction accounts, a personal loan could be the way to go. 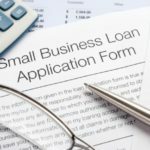 The downside may be slightly higher interest rates and lower loan amounts, but a personal loan can provide a good buffer for start-ups and application is relatively easy. If someone told me that they’re going to run off and start a new business, I’d suggest, while still working in PAYG, to secure a personal loan before doing so. Banks like to see at least two years’ worth of company tax returns, which could prove problematic for new businesses. Private funding is when individuals lend generally through a trust account. 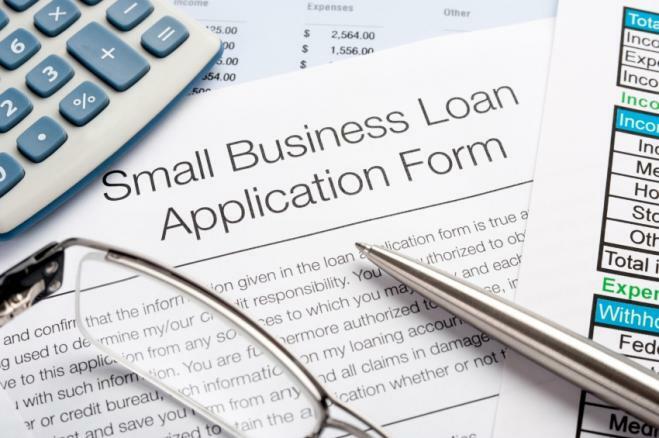 While it can be a little more costly than the average business loan, it carries the advantage of flexibility. If it’s a ridiculously difficult deal to put together, with no banks wanting to touch it due to not having the appropriate documentation or being outside LVRs, then [private funding] would be an option. 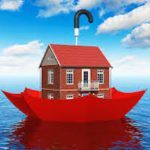 In saying that, however, I would strongly recommend speaking with a broker who has experience in private lending because, as a consumer, you are kind of flying blind and you need to know that they are going to be trustworthy. Crowdfunding can help raise the funds needed to finance a start-up or a product. The two main types are equity crowdfunding, where a share of the business is offered in return for funds and rewards crowdfunding, where a product or service is pre-sold prior to the launch of the business or product. While it may seem like the most hassle-free approach, with no applications or forms required to be filled out, it does entail high risk. According to crowdfunding platform Indiegogo, the success rate for small businesses is extremely low, with only 3.1 percent reaching their goals in 2015. Securing finance is imperative for a business’s prosperity. MFAA accredited brokers can assist with business planning and finding the right type of finance to support growth and success. Find an MFAA accredited finance broker with expertise in commercial finance. 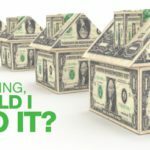 Refinancing, Should I Do It?